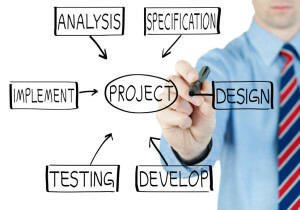 Writing a Project Proposal is one of the most important documents for the success of a Project. It gives direction for everyone involved and gives an understanding of what needs to be delivered, for whom and by when. 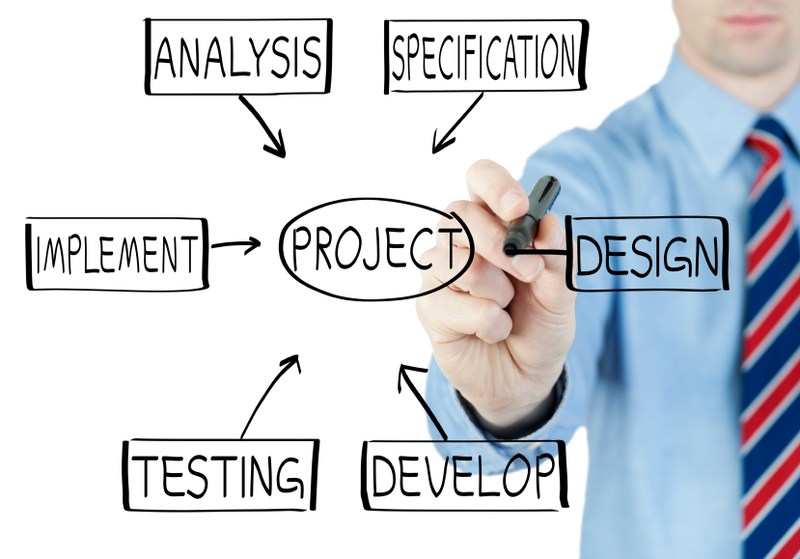 Have a brainstorming session to map out the exact requirements of the project. The basic requirements can be taken from the Charter. The main purpose of this session is to come up with an ideal solution so it is important that the Customer, Sponsor, Team Members are present. This will assist in creating a clear idea of how to proceed throughout the project phases to ensure a successful delivery. It is important for everyone to know what is going to happen and the schedule of events. This Schedule is not the detailed project plan but more of an executive summary and should only take a few hours to complete. The planning phase creates the project plan. The Schedule should highlight all the key tasks and functions together with any known milestone dates in order to give the team an idea of when certain tasks must be completed. Get the Sponsor to approve the Schedule before you can go any further. Once the Schedule has been signed off, define all the key deliverable’s that are required to produce the end result. Establish each key deliverable in detail to ensure that everyone agrees with each of their definitions and functions. This will also help you when it comes to writing the Scope. Identify the key resources that are required to produce the deliverable’s and note any resource (equipment, materials and human) that are challenging to obtain. It’s critical that everyone fully understands beforehand how the channel of communication is going to happen and when it should happen. Define when and how you plan to hold team meetings and when the necessary report back sessions will occur. Define how the project will be successfully measured and what would the factors be to ensure a really successful project. This information would now complete the Project Proposal which would need to be signed off. 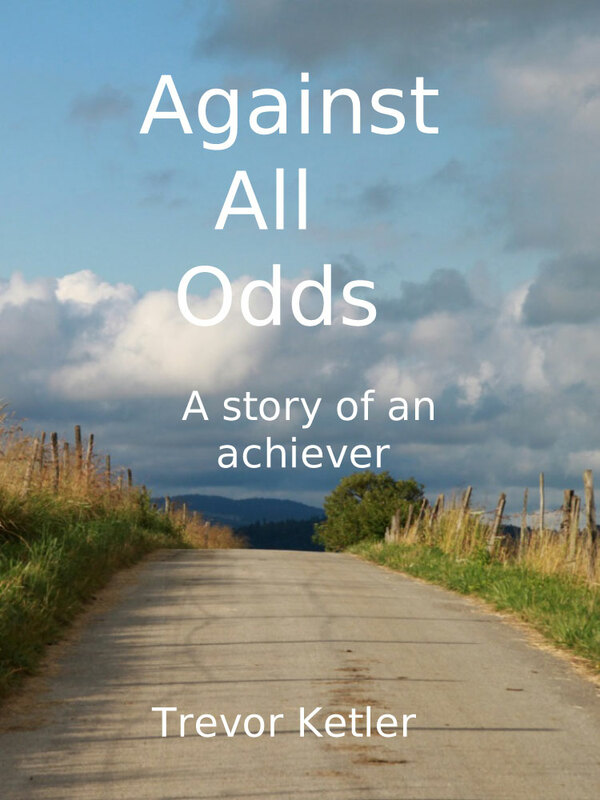 When approved, each team member and all key stakeholders must be sent a copy. This document can now be filed with all the other project documents.